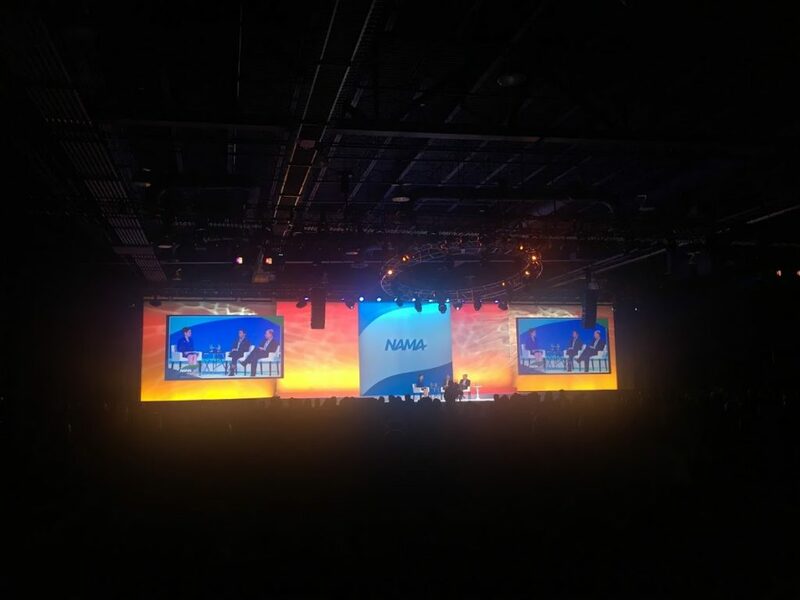 In March National Vending team ventured out to sunny Las Vegas for the annual NAMA Show, a four day conference hosted by the National Automatic Merchandising Association for convenience service professionals. 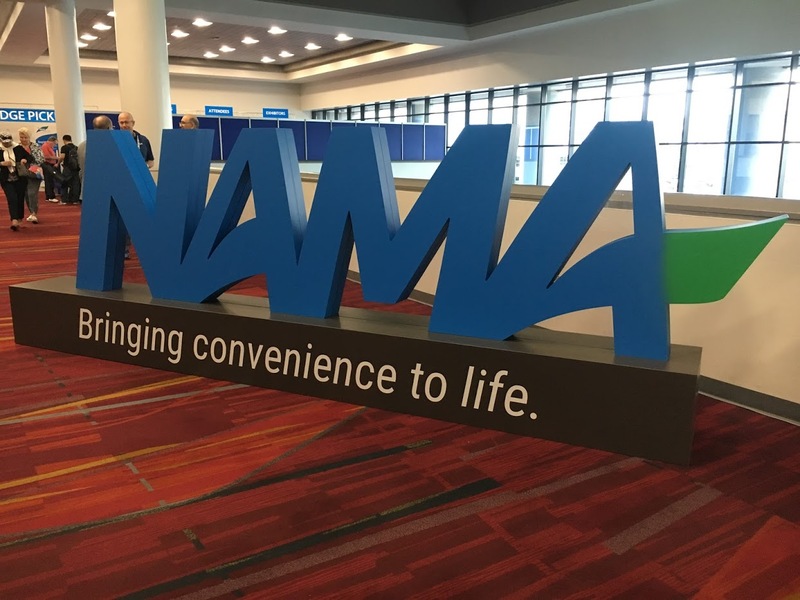 The NAMA show not only offers a place for the convenience industry’s biggest names to showcase new products but is also a place for industry players to learn about upcoming trends in the world of vending, office coffee and micro markets. While walking the show floor, we couldn’t help but notice the amount of technology advances! 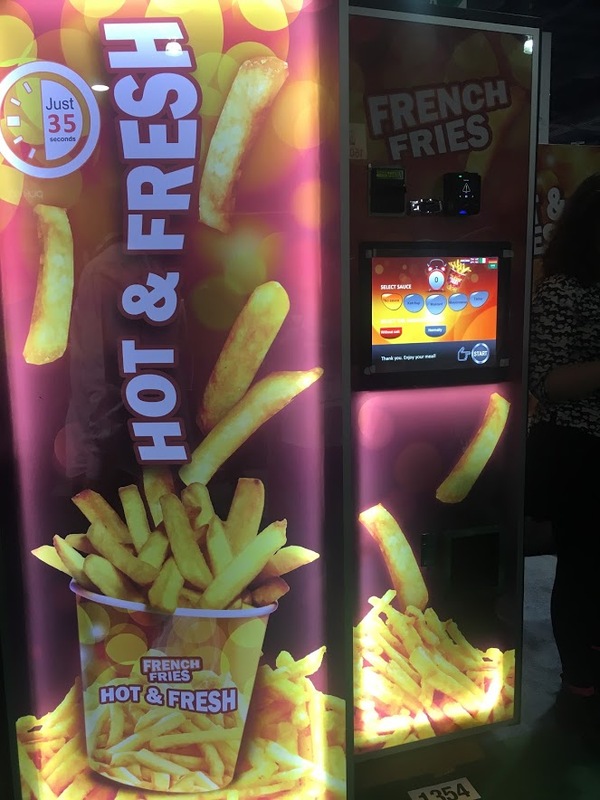 From cashless payment services and telemetry, to changes in vending machines and vending products, the world of vending is advancing beyond basic refreshments and snacks. More machines are adding a cashless payment system, but the advances don’t stop at credit card readers. Mobile apps and the ability to pay for items using your phone is a trend on the rise. We also noticed advances in the world of micro markets. 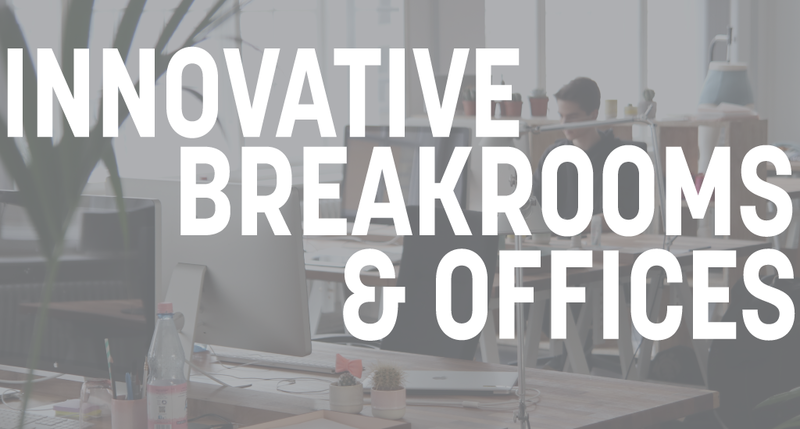 New nano markets offer the same convenience of a micro market but are better suited for those businesses or organizations with less than 250 people. Nano markets are simple and easy to use considering purchases can be made directly from the consumer’s phone or a small countertop kiosk. One of the underlying trends in vending, micro markets and pantry services is nutrition and wellness. These items are being requested by customers at a high rate and the demand will continue to rise. While most vendors have expanded healthy selections, those who make more of an effort to meet this demand will see an even greater increase in consumption. One of the biggest advantages to attending the NAMA Show is the educational classes exhibitors and attendees can experience. We had the pleasure of attending quite a few different classes over a variety of topics. One thing each class mentioned was how we need to be more receptive to change and look for ways to be more innovative in our industry. The educational classes are also a great way to meet with experienced industry leaders. When it comes to vending machine products, we have to consider the convenience people are looking for, the products people need and how vending machines can bridge the gap. 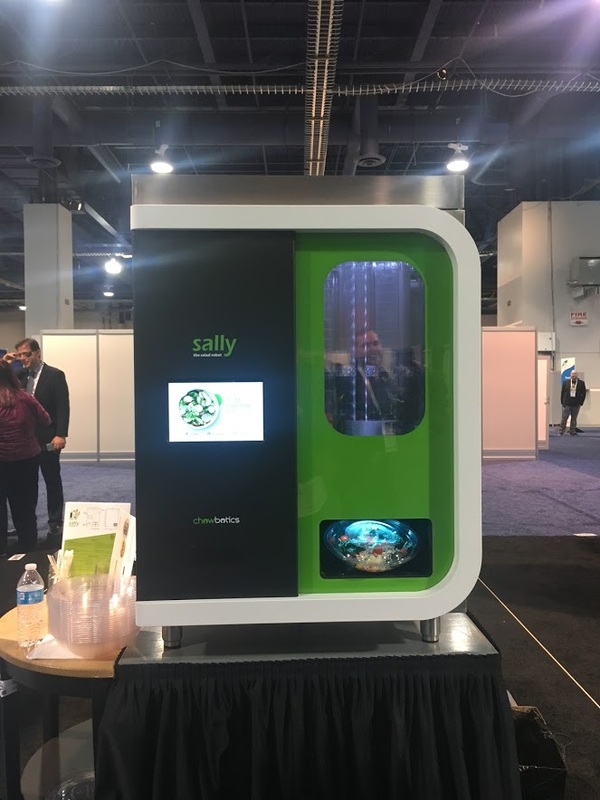 Thinking outside the box with the products we vend and the way they vend can be pivotal in keeping the industry at the forefront of convenience. During the opening session, Heidi Chico, NAMA Chair and President of the Wittern Group, invited NAMA show attendees to consider innovation and change. Staying competitive in the business has always meant evolving. How can vending evolve? Think beyond the break room vending machine and consider other scenarios where a vending machine would be ideal. Roughly 4 percent of the items stocked by a typical vending machine are non-food items. 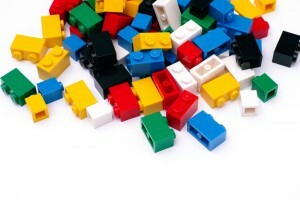 The controlled dispensing of items like office and safety supplies help companies control costs. How can National Vending help your company save money? Carla Balakgie, President and CEO of NAMA, leads the discussion between Political Analyst, Matthew Dowd and Acclaimed Thought Leader on Digital Transformation, Brian Solis. One of our favorite parts of the NAMA show is being able to meet new people in the industry and form new partnerships. There’s something so nice about being able to shake someone’s hand you’ve talked with on the phone multiple times but have never met in person. It’s not all work, there’s a little bit of play involved as well. There are social hours on the trade show floor. Being in the city that never sleeps also allows for fun to overflow to restaurants and other entertainment venues, offering the chance to get to know your coworkers, vendors and distributors all in the course of a week. Candy has become an everyday treat readily accessible everywhere from checkout lines at the grocery store to vending machines at work so we’ve got a few fun facts listed below that you can share with your friends on November 4 for #NationalCandyDay! The first form of candy to make its way to America was rock candy. As one of the simplest types of candy, it was a luxury only the wealthy could afford. The first American vending machine was introduced in 1888 and dispensed Tutti Fruity Gum, but that wasn’t even the beginning of America’s love affair with candy. Chocolate started in 1847 in Britain when Joseph Fry and his son mixed cocoa powder and sugar to make a candy bar. After the idea traveled across the ocean in 1875, Henry Nestle decided to add milk to the concoction, making the chocolate taste less bitter. From there Milton Hershey had his eyes on chocolate-making machines he found at the Chicago World’s Fair. After already making caramel, he couldn’t resist the opportunity and one year later, the world got the first chocolate bar from Hershey. After that, chocolate bars took off as a special treat! Starting with the Clark bar in 1916, Oh Henry! Bar in 1920, Reese’s Peanut Butter Cups in 1922, and Baby Ruth and Milky Way in 1923. 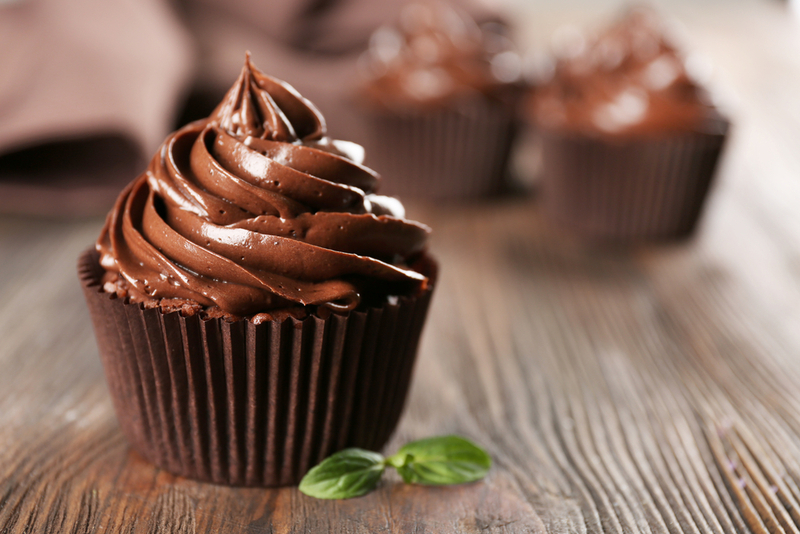 With more and more chocolate delights being added to the industry, it makes sense why the United States consumes roughly $18.27 billion dollars’ worth a year. 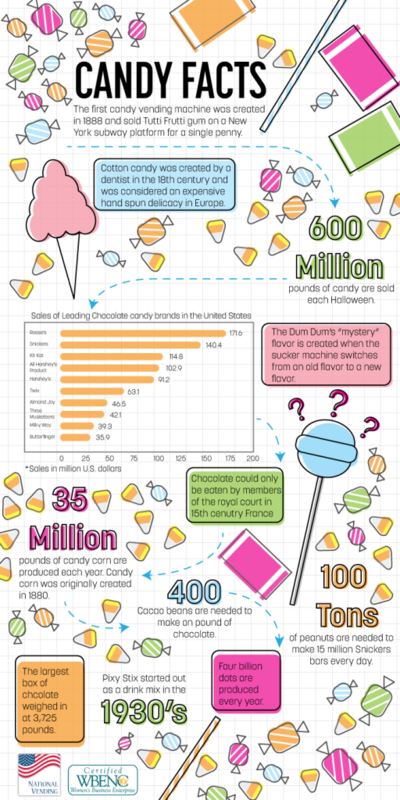 We’ve got even more fun candy facts listed below! Be sure to tell us your favorite candy by leaving a comment or reach out to us on our Twitter and Facebook. 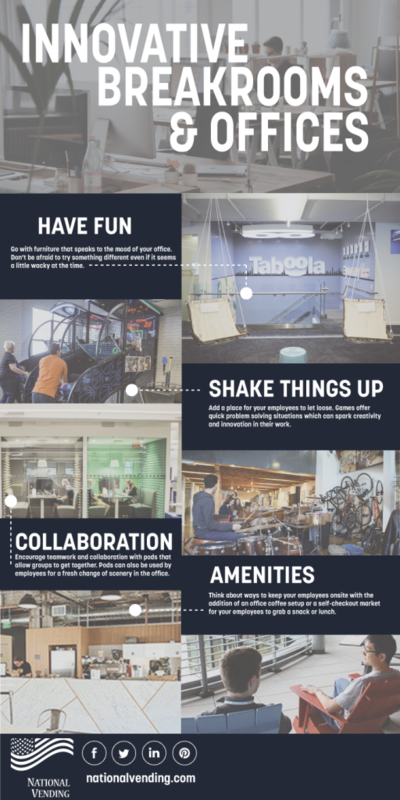 The world of vending is expanding beyond the typical machines found in your office break room. 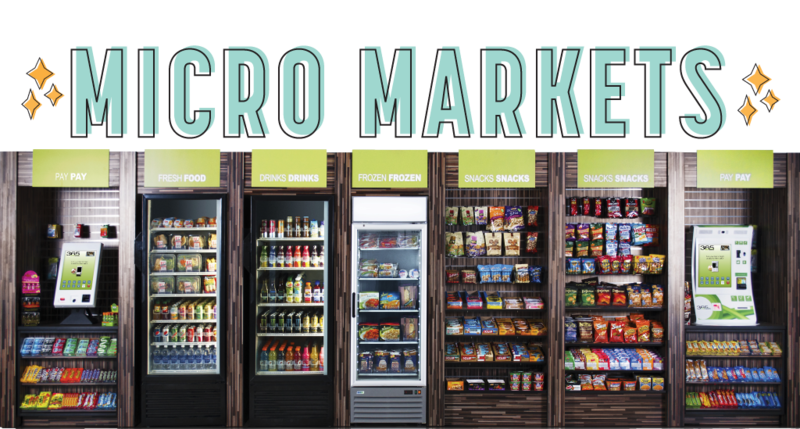 Self-checkout (also known as micro markets) is new on the scene and a great way for employers to provide vending solutions in a non-traditional format. Most often found at larger workplace locations, self-checkout markets are growing rapidly with no plans to stop. The concept of a self-checkout market resembles a small convenience store without a cashier and allows patrons to select snacks, meals and drinks from a variety of racks and coolers. The patrons would then bring purchases to a self-checkout touch screen kiosk. This allows the consumer the convenience to pick up items and check nutrition labels before purchasing them. 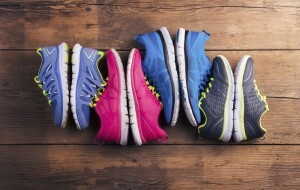 These markets also allow for more customization when it comes to products and allow for promotional integration with employer health and wellness programs. In vending, fresh food selections are limited, but fresh is what sells in self-checkout markets. More than 25 percent of micro market sales are from fresh food, which allows for more healthy products to be added. Self-checkout customers were asked what they like most about the new market and a majority, 79.8 percent, like the variety. It’s like having a convenience store in your own facility; each layout is customizable to the needs of your facility and food preferences. If your company is interested in expanding your vending options, let us know by giving us a call at (888)-795-8363. 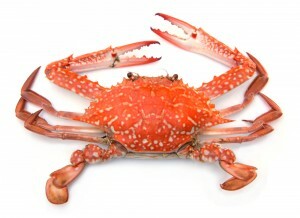 Live crabs – If you’re in China, you can grab a live crab from a vending machine. How crazy is in to get a live creature from a vending machine? Cooked pizza – Pizza machines in Europe and America are becoming more popular! 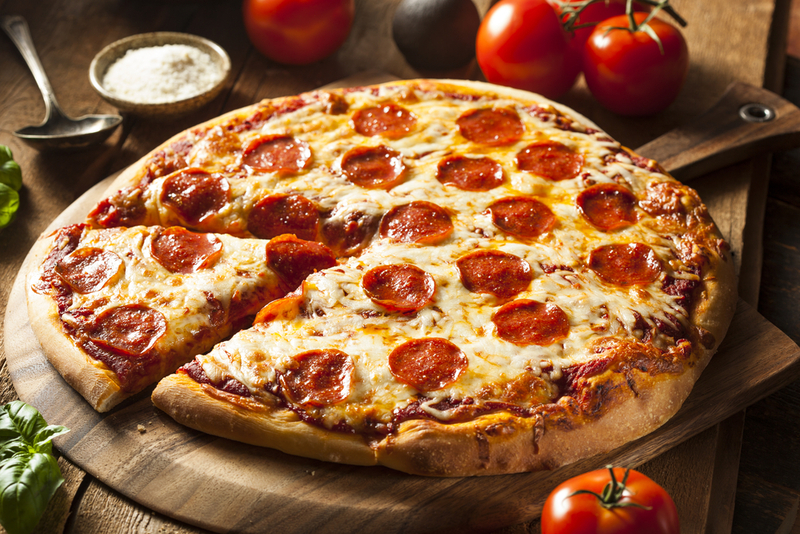 In just 3 minutes, you can get a 9 inch fresh pizza from a pizza vending machine! How cool is that? A full meal on the go! 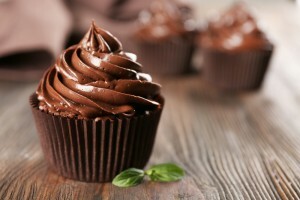 Cupcakes – You can enjoy a sweet treat from a vending machine in New York, LA, Chicago, Dallas, or Atlanta. Sprinkles Cupcakes started this trend and it’s likely to lead to more baked goods in vending machines! 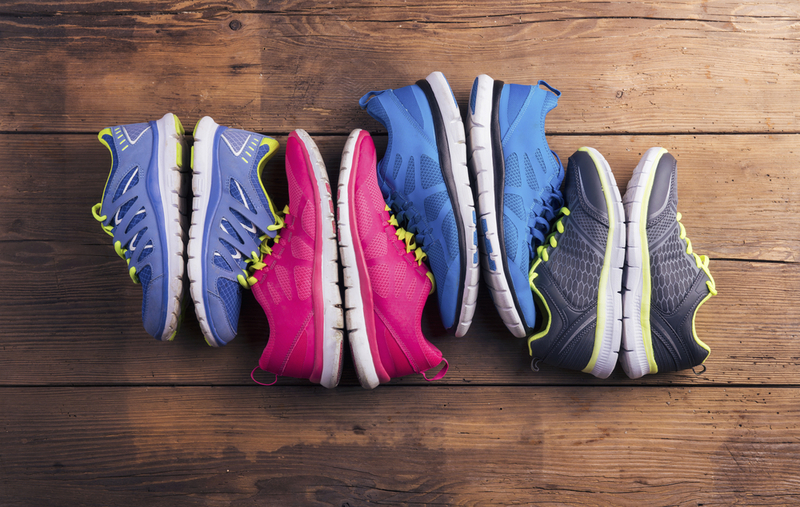 Shoes – You never know when you might need a new pair of shoes! The Onitsuka Tiger machine in Carnaby Street, London is offering shoes so you no longer have to worry if you break a sole! Legos – Germany train stations are offering Legos in a vending machines. This is a fun way to get toys on the go! Flowers – An automated kiosk in Raleigh, NC offers fresh-cut arrangements. 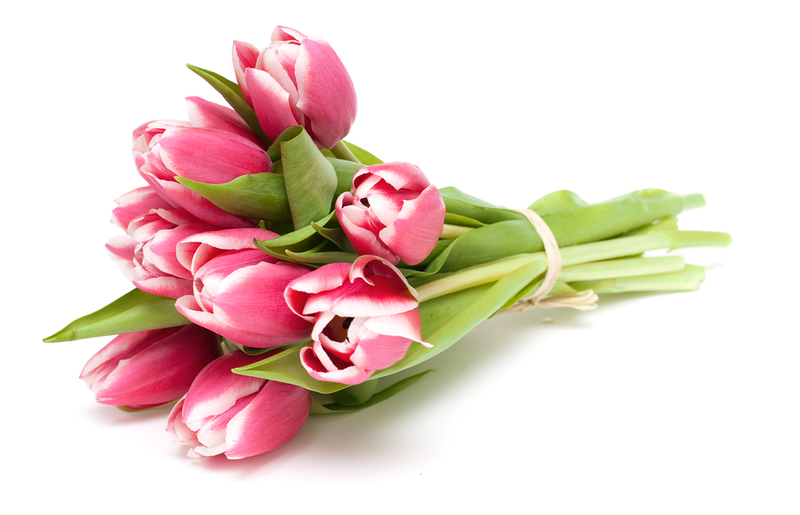 This is the perfect way to grab some last minute flowers for a loved one. The flowers even come with a vase and card! Prescription Medications – MedBox has figured out how to dispense medication from a vending machine using security measures such as fingerprint samples. These machines are primarily used by pharmacies, assisted living facilities, doctors, and clinics to help manage sensitive drugs. These are just a few of the many unique items offered in vending machines around the world. In the future, more items including alcohol are likely to be sold in vending machines. What’s the most unique item you’ve seen in a vending machine and what items would you want to purchase from a vending machine in the future? From candy bars to fresh apple slices, the options we get at vending machines today are as diversified as ever before. 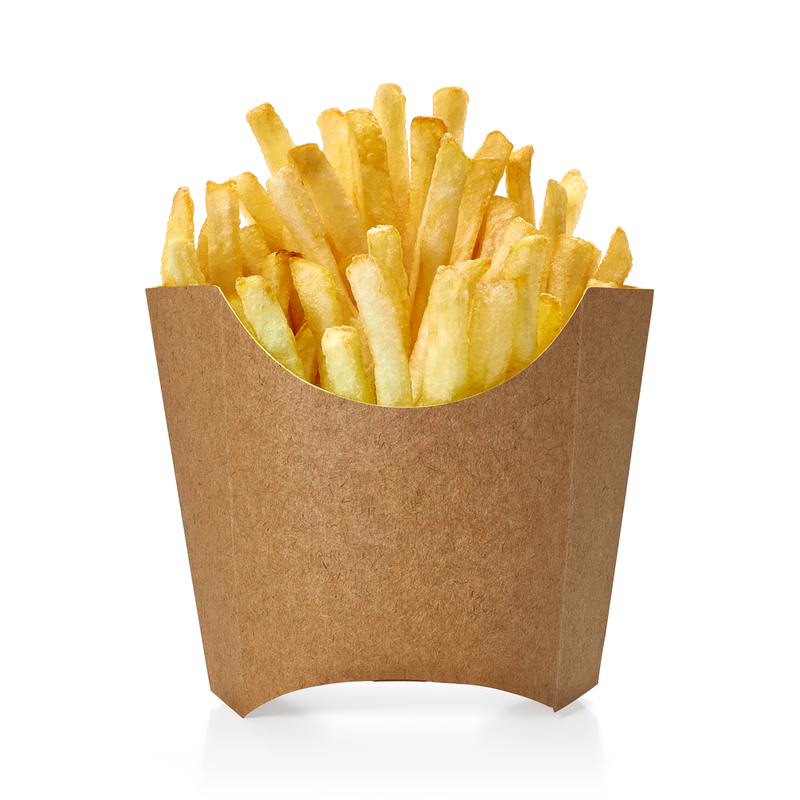 With the increasing trends in health and wellness among individuals nowadays, vendors are beginning to place healthier snack options in their machines. An article in the Des Moines Register the other day caught our eye. It was an interview with Janette Batts, a registered dietitian and license dietitian nutritionist with UnityPoint Health – Des Moines as she shared her tips on how to make healthier choices at a vending machine. We absolutely loved her notes and what she had to say about a lot of our favorite snacks, so we decided to put together a short list of tips to making these healthier choices. Sustainable Coffee Capsules – What’s Your Take On It? Single-serve coffee has become a thing of today. While the markets for freshly brewed coffee are still hot, the single-serve market is definitely heating up. 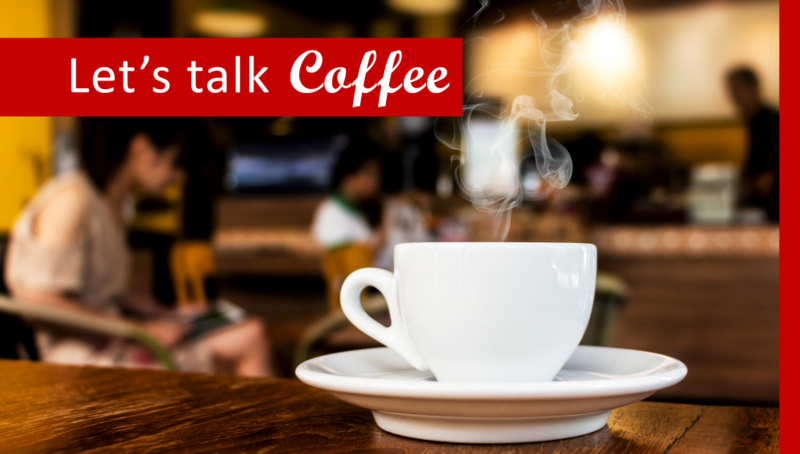 According to MarketWatch; which is published by Dow Jones & Co., single-serve coffee still accounted for less than half the volume of regular coffee sales, but they were forecast to rise by 213% to an estimated $3.1 billion in 2012 from 2011. With the quick adoption of single-serve coffee by consumers, many large brands, and even new brands are joining this coffee trend. Here’s an interesting thought though, with the rising concern for environmental sustainability, how in line is the concept of single-serve coffee with these concerns? Many of the disposable capsules or pods are usually made of plastic or another chemically engineered material that isn’t biodegradable. With people drinking so much coffee every day, week or month, this indefinitely accumulates a ton of waste, and not to mention, requires a large amount of resources to keep producing. Beanarella, a Swiss Coffee Company which was founded in 2011 is one of the players in the single-serve coffee market. Beanarella was granted the “Golden Idea Award 2013” for being the first company to create a compostable coffee capsule worldwide. We think this is a huge step in the right direction and hope to see other brands following in their footsteps in the near future. How about you? 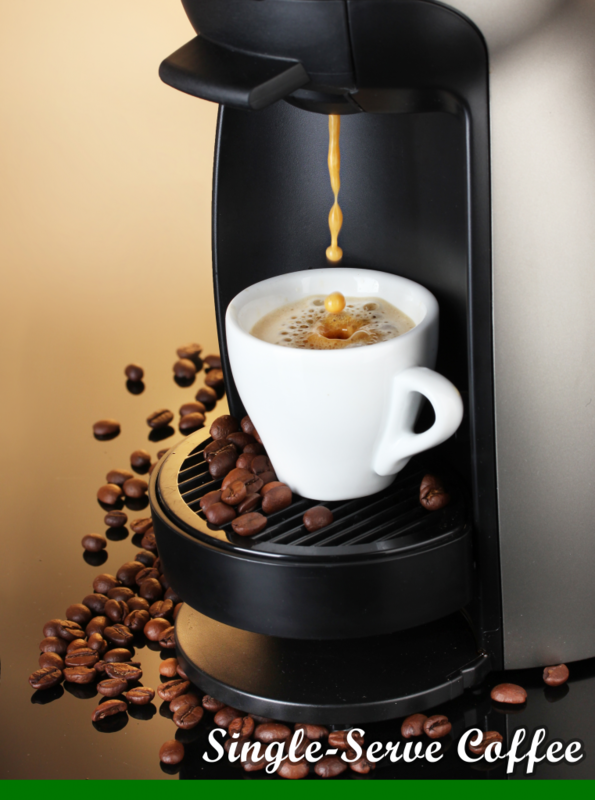 Are you a fan of the Keurig Coffee Brewers or any other single-serve coffee products? The coffee industry is now addressing sustainability concerns, but how willing would you be to pay more to use the more sustainable products? 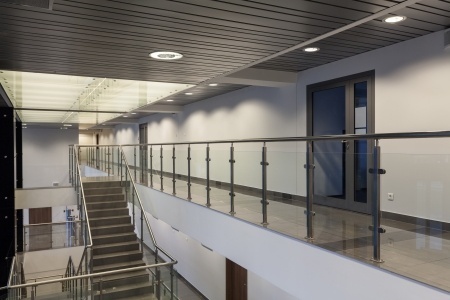 If you have ever looked at an office building, shopping mall or any other public space with vending services and wondered “why doesn’t my building have those?” National Vending is here to help! Many vending machines and services found in public spaces are contracted through the owner of the property and private vending operators. This system works well because the manager of the facility receives the convenience of vending machines in their space and the vending operators have a space and customers to sell to. The difficult part is managing all of the contracts and making sure that each vending operator is running their machine to its maximum potential and servicing the needs of your visitors. National Vending is the perfect solution to this problem. By contracting with one company that has an established history of success and that is able to work with you at any time from a single point of contact, all you have to do is sit back and enjoy all the benefits of having industry leading vending services in your building. Like any retailer, vending services need to be tailored or personalized to meet the needs and wants of their markets. Since vending machine markets are strongly determined by their location, their product offering has to take into account what is around the machine. Factors that can determine what products your vending services offer can include, proximity to other food or beverage sources and what they have to offer, purpose of the room or space the machine is located within, and the preferences of the patrons that will be using your services. There are many other factors that can determine which products will be successful and National Vending will work with you to figure these out and personalize product selections to each location. National Vending will even help you determine the preferences of your market through technologies such as QR codes that patrons can use to provide direct feedback and provide product selection preferences. No matter what your vending services are, National Vending offers a single point of contact for all of them so that you can direct all of your questions, comments and suggestions to improve your vending operations to one place! There are few vending machine technologies that will save you more money annually than Energy Star certified machines. Energy Star was created in 1992 by the Environmental Protection Agency and the Department of Energy to create an international standard for energy efficient consumer products. To gain Energy Star certification, there is a long list of specifications that each machine model has to meet that are set by the EPA. National Vending provides machines that meet these strict specifications in order to help reduce energy use that not only benefits the environment, but your business as well. You can save up to $150 per year to upgrade to just one energy-efficient beverage machine. By running more energy-efficient equipment, your vending machines will consume less electricity and cost lest to operate. This energy saving is especially important for food and beverage vending solutions that use refrigeration to keep food fresh. In September, National Vending will be participating in Building Operating Management’s NFTA Vegas convention and highlighting some of the latest in our Energy Star certified equipment and explaining the benefits of these machines to fellow attendees. You can visit www.NationalVending.com to find out more and see our full range of products and services to help start and grow your vending business!